Cambridge University Press. PAPERBACK. 0521710057 US Edition Textbook, May Have Highlights, Notes and/or Underlining, BOOK ONLY-NO ACCESS CODE, NO CD, Ships with Emailed Tracking from USA . Good. Cengage Learning. Hardcover. 1133135129 New US Edition Textbook, Ships with Emailed Tracking from USA . New. Cengage Learning. Hardcover. 1133135137 New US Edition Textbook, Ships with Emailed Tracking from USA . New. Cengage Learning. Hardcover. 1133135080 US Edition Textbook, May Have Highlights, Notes and/or Underlining, BOOK ONLY-NO ACCESS CODE, NO CD, Ships with Emailed Tracking from USA . Good. Cengage Learning. Hardcover. 1435497783 US Edition Textbook, May Have Highlights, Notes and/or Underlining, BOOK ONLY-NO ACCESS CODE, NO CD, Ships with Emailed Tracking from USA . Good. Cengage Learning. Hardcover. 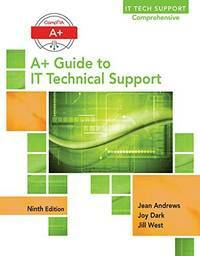 1305266439 NEW TEXTBOOK, SHIPS WITH EMAILED TRACKING FROM USA . New. Cengage Learning. Hardcover. 1305266455 US Edition Textbook, May Have Highlights, Notes and/or Underlining, BOOK ONLY-NO ACCESS CODE, NO CD, Ships with Emailed Tracking from USA . Good. Cengage Learning. Hardcover. 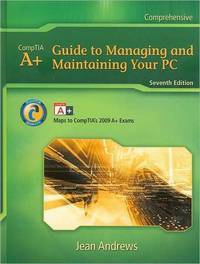 1305266501 US Edition Textbook, May Have Highlights, Notes and/or Underlining, BOOK ONLY-NO ACCESS CODE, NO CD, Ships with Emailed Tracking from USA . Good. Cengage Learning. LOOSE LEAF. 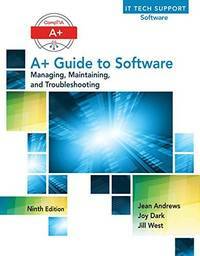 133768435X New Textbook, Ships with Emailed Tracking from USA . New. Cengage Learning. Hardcover. 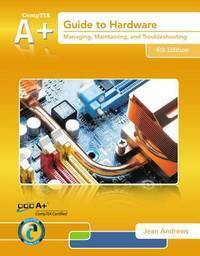 1305266455 NEW TEXTBOOK, SHIPS WITH EMAILED TRACKING FROM USA . New. Cengage Learning. Hardcover. 1133135137 US Edition Textbook, May Have Highlights, Notes and/or Underlining, BOOK ONLY-NO ACCESS CODE, NO CD, Ships with Emailed Tracking from USA . Good. Cengage Learning. Hardcover. 1133135129 US Edition Textbook, May Have Highlights, Notes and/or Underlining, BOOK ONLY-NO ACCESS CODE, NO CD, Ships with Emailed Tracking from USA . Good. Cengage Learning. LOOSE LEAF. 133768435X US Edition Textbook, May Have Highlights, Notes and/or Underlining, BOOK ONLY-NO ACCESS CODE, NO CD, Ships with Emailed Tracking from USA . Good. Cengage Learning. Hardcover. 1305266439 US Edition Textbook, May Have Highlights, Notes and/or Underlining, BOOK ONLY-NO ACCESS CODE, NO CD, Ships with Emailed Tracking from USA . Good. Cengage Learning. Hardcover. 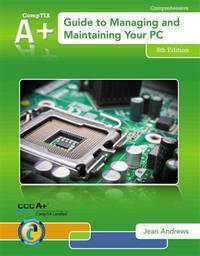 1305266501 NEW TEXTBOOK, SHIPS WITH EMAILED TRACKING FROM USA . New. Cengage Learning. Hardcover. 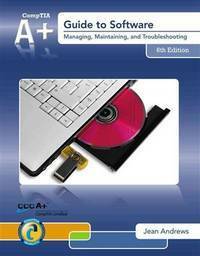 1133135080 New Textbook, Ships with Emailed Tracking from USA . New. Saunders. Hardcover. 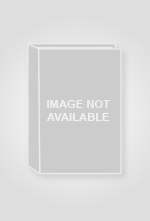 1416032193 New US Edition Textbook, Ships with Emailed Tracking from USA . New. Saunders. Hardcover. 1416032193 US Edition Textbook, May Have Highlights, Notes and/or Underlining, BOOK ONLY-NO ACCESS CODE, NO CD, Ships with Emailed Tracking from USA . Good. Springer Publishing Company. PAPERBACK. 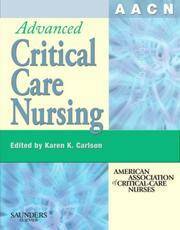 0826133029 New Textbook, Ships With Emailed Tracking from USA . New.